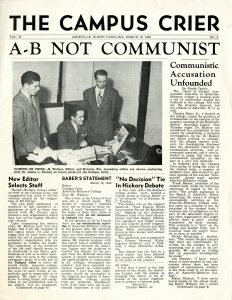 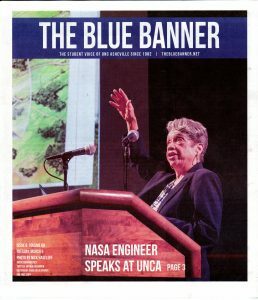 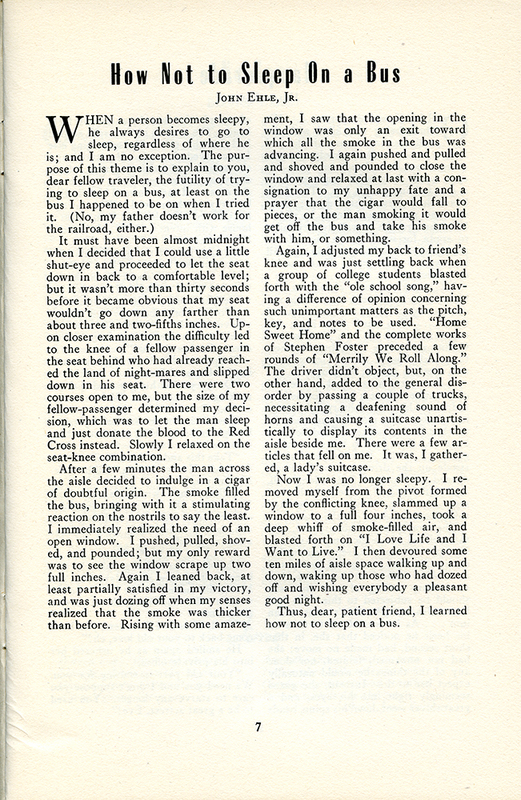 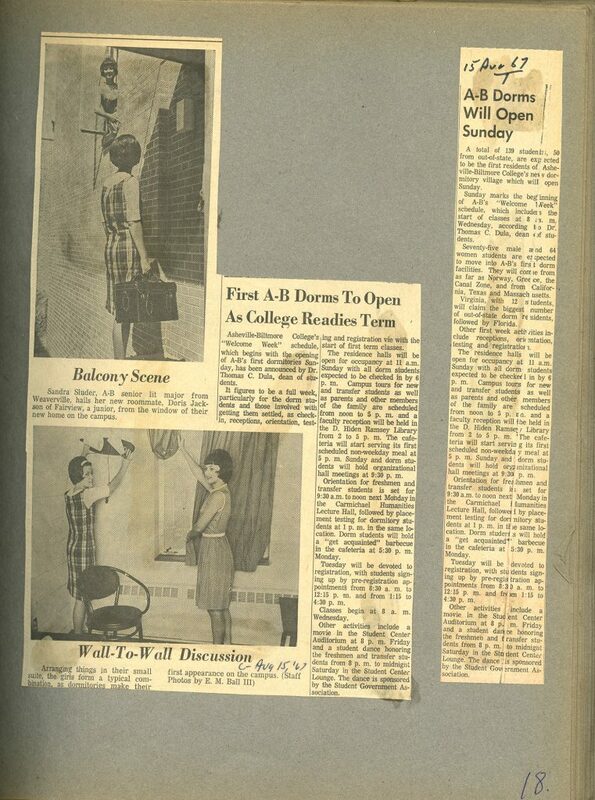 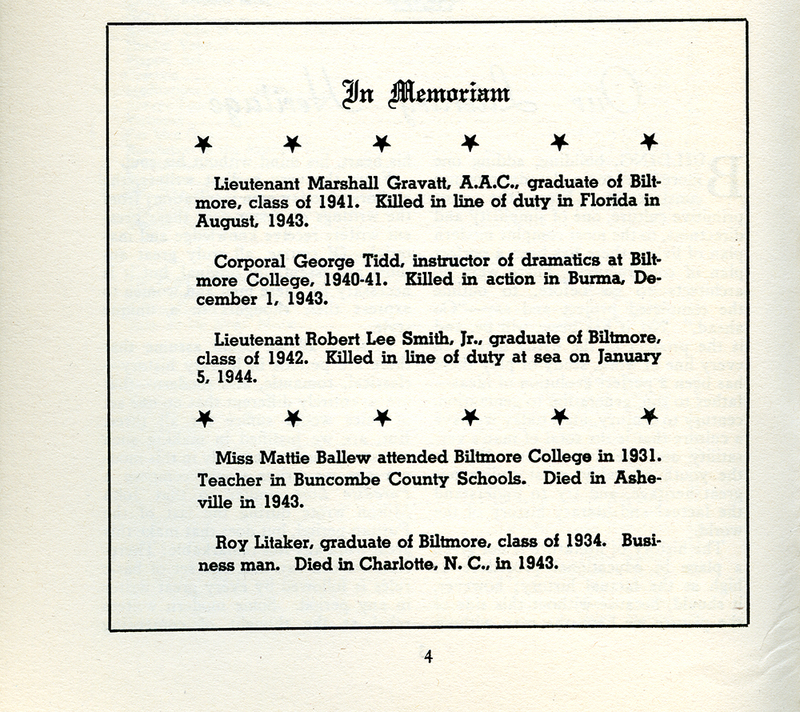 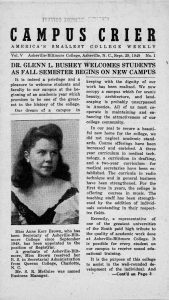 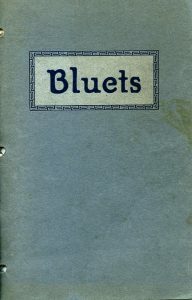 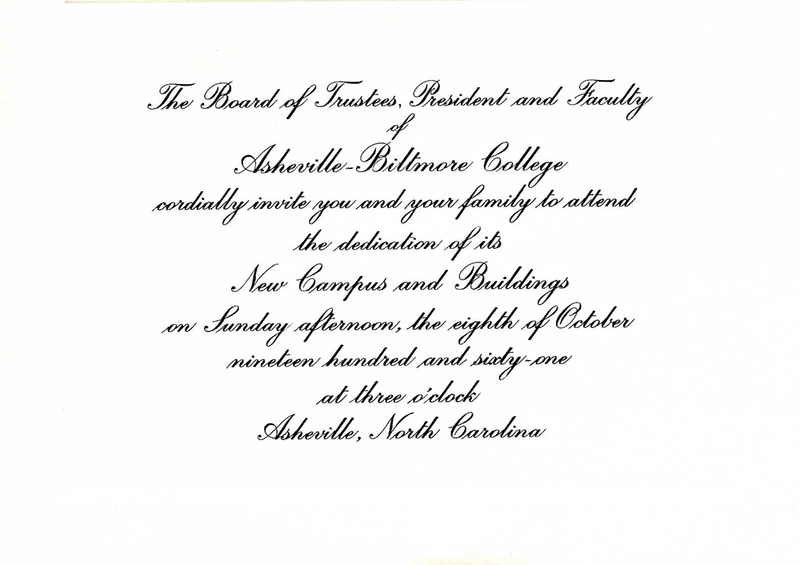 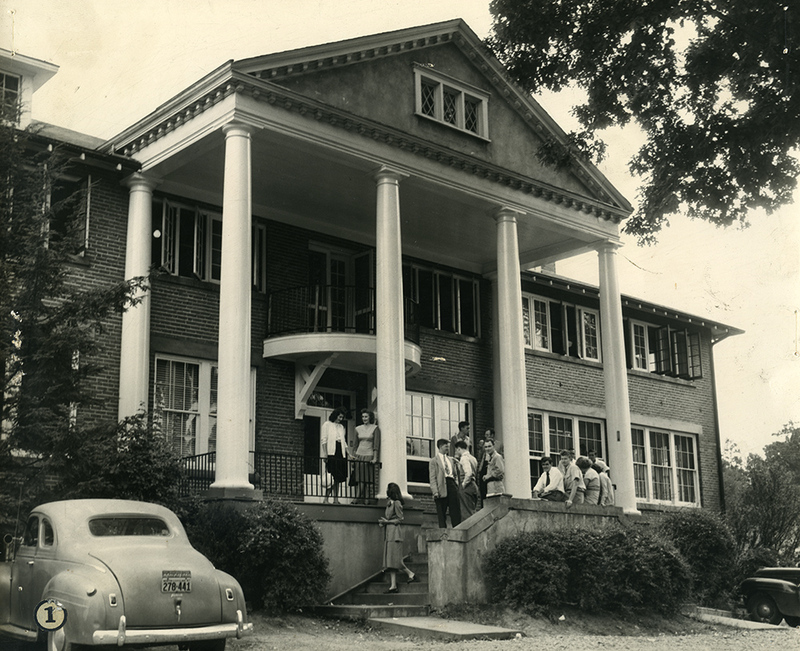 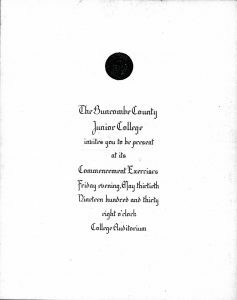 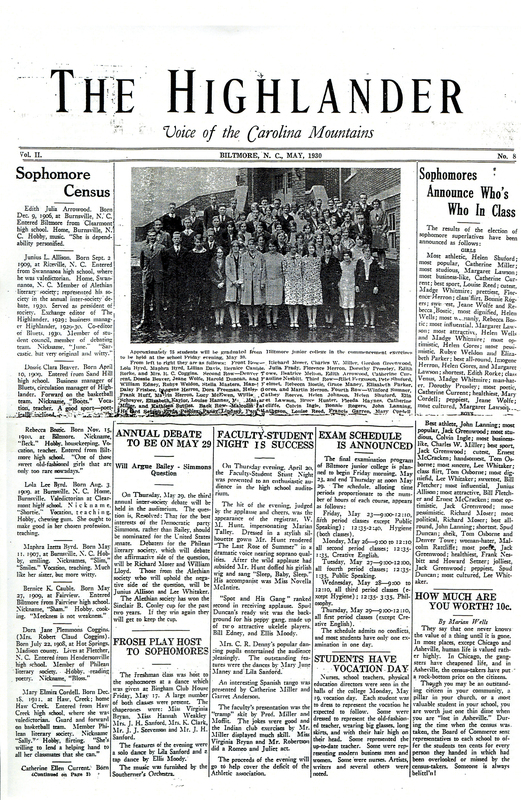 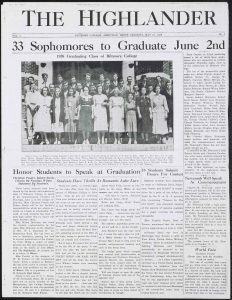 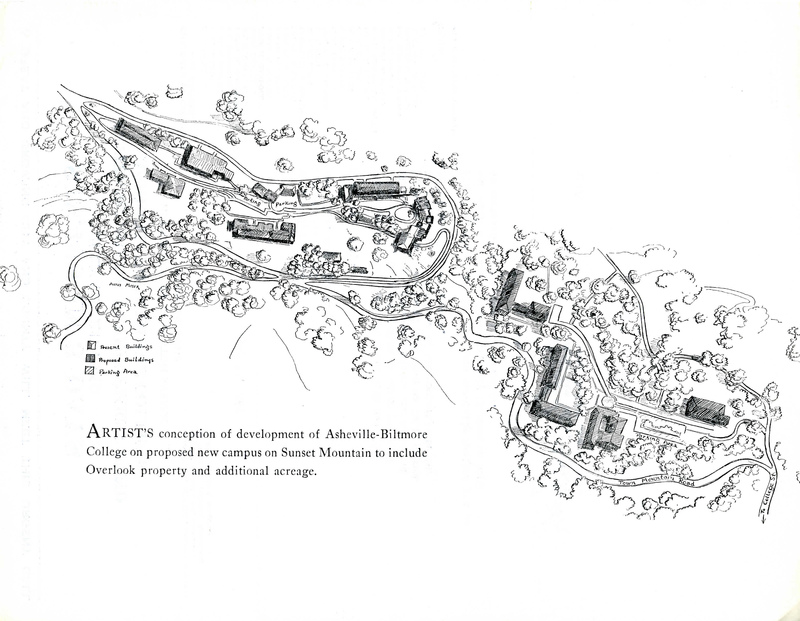 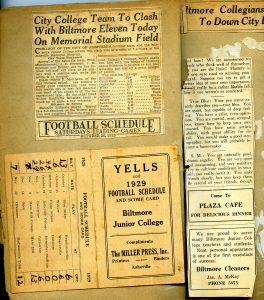 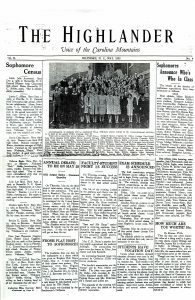 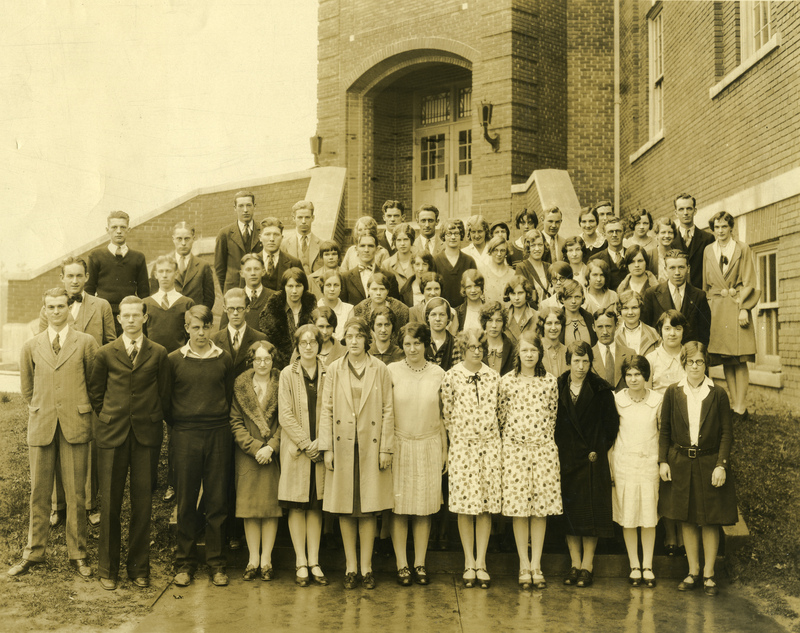 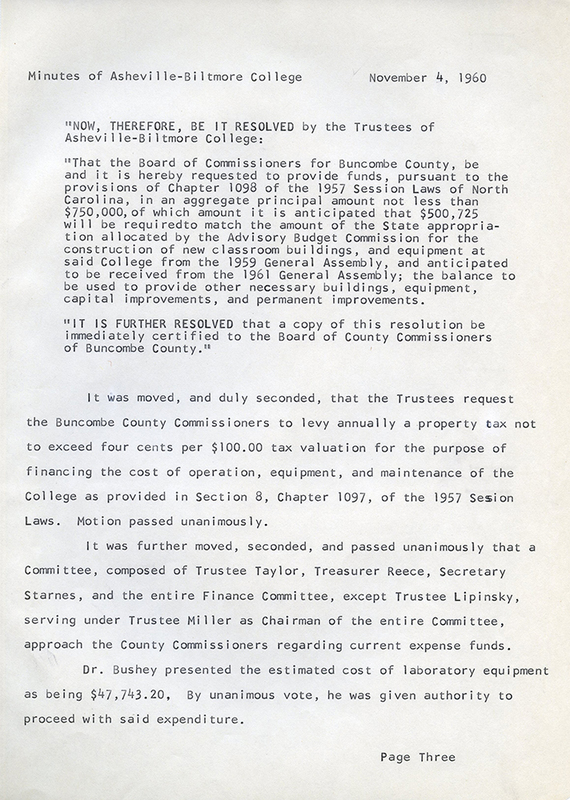 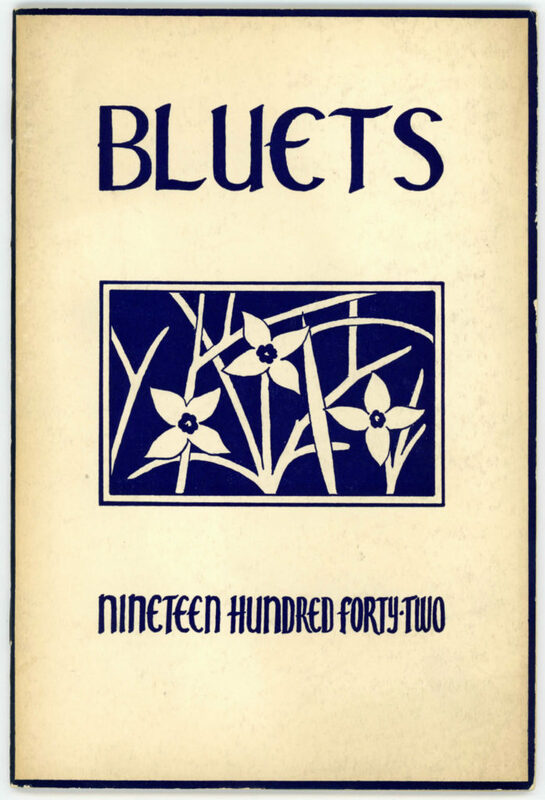 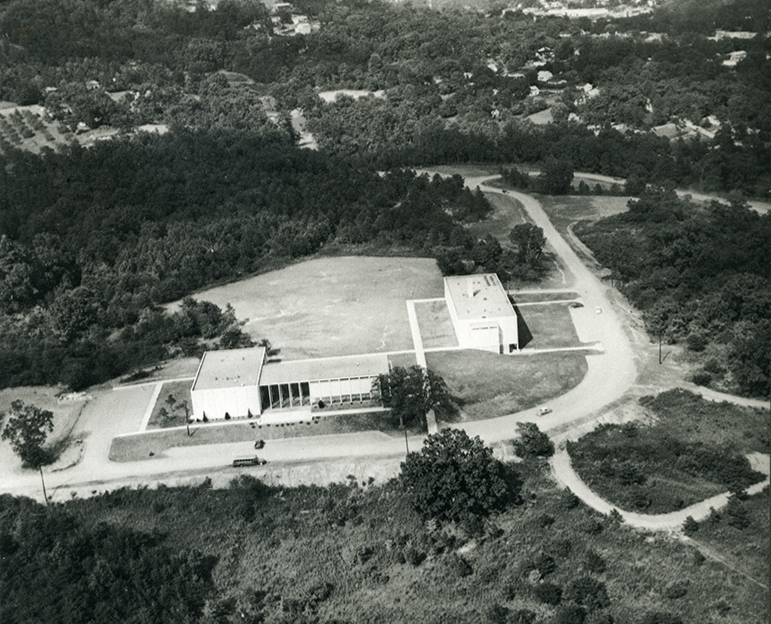 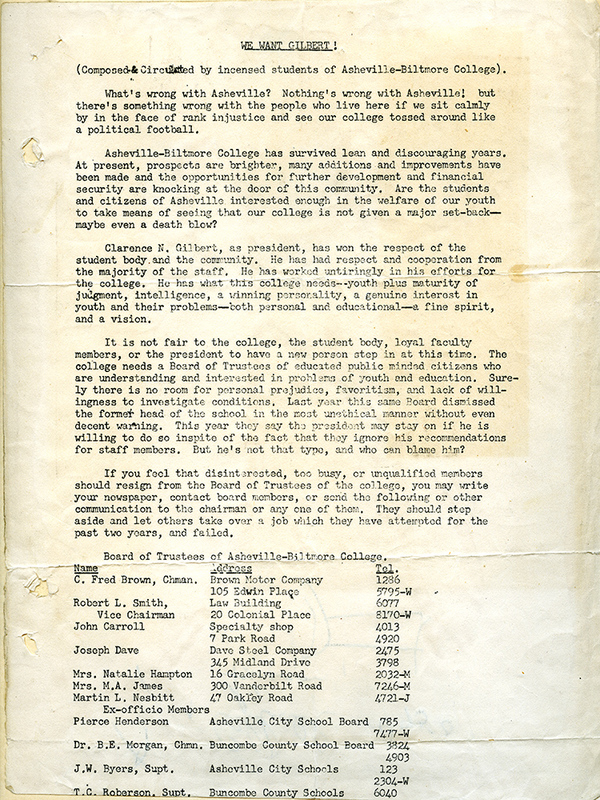 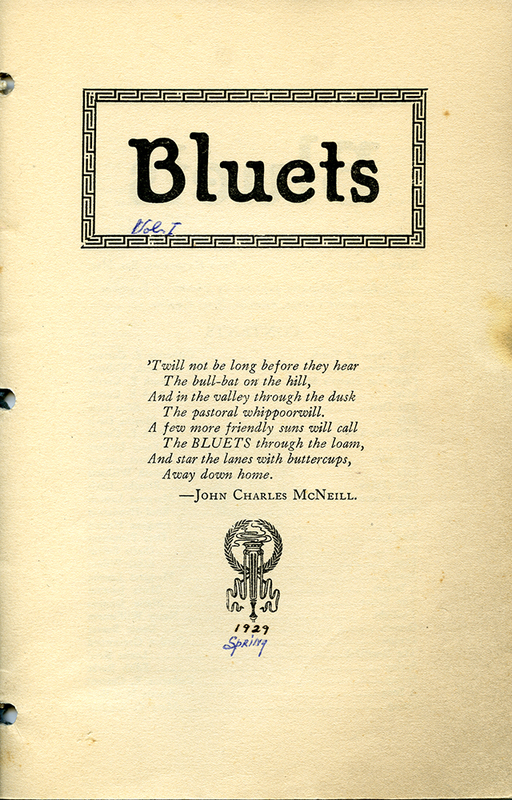 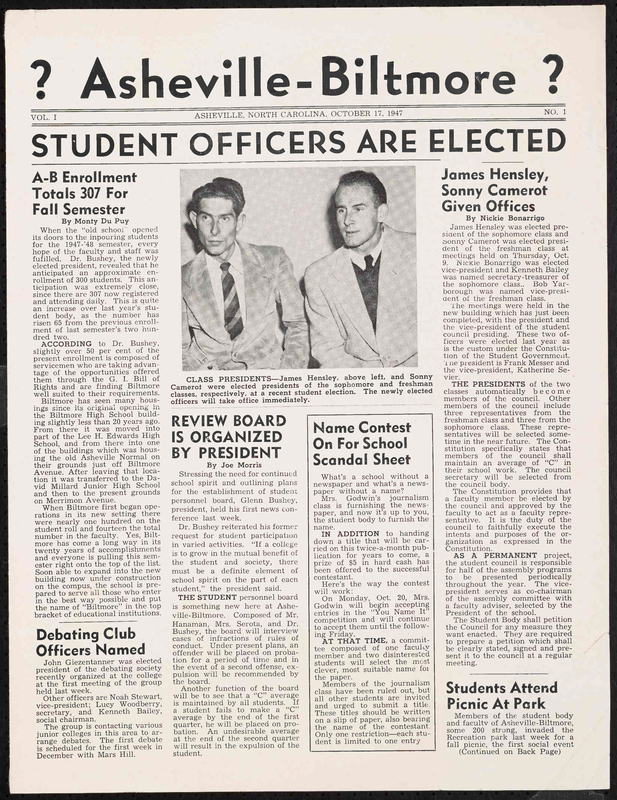 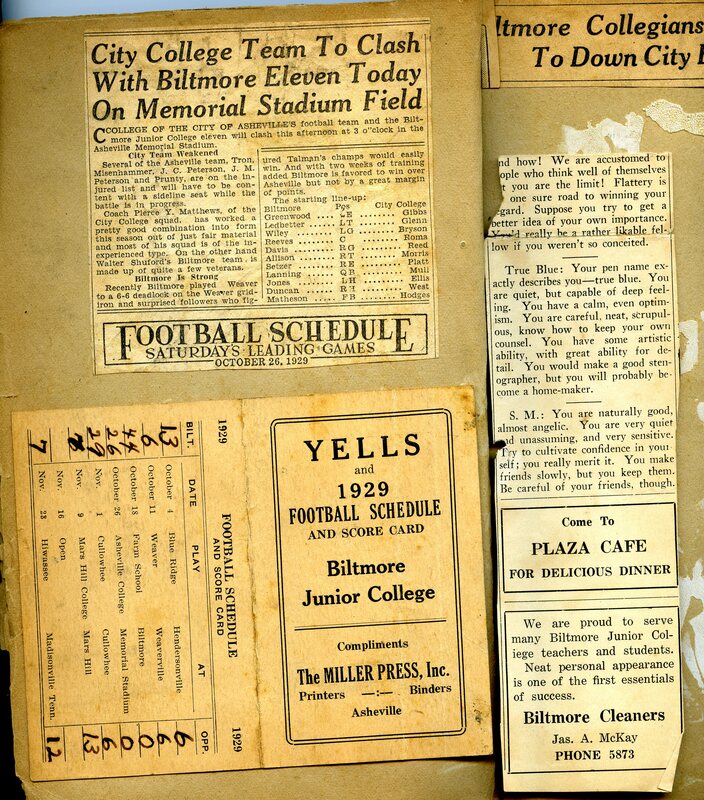 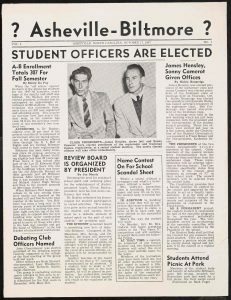 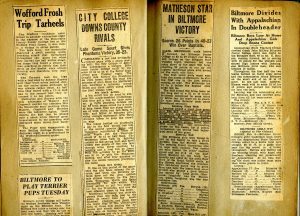 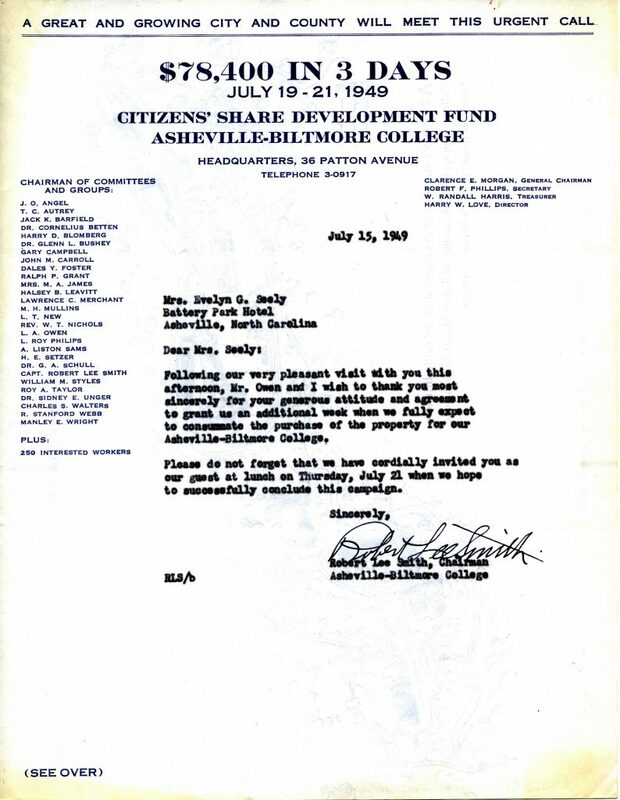 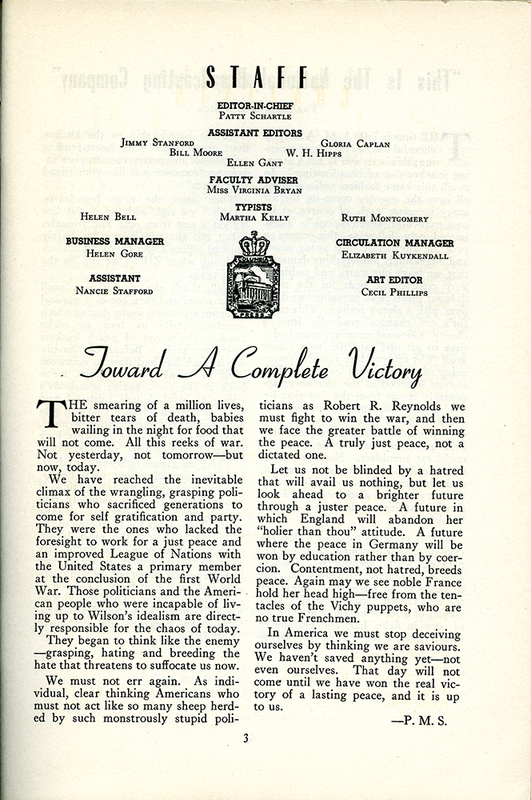 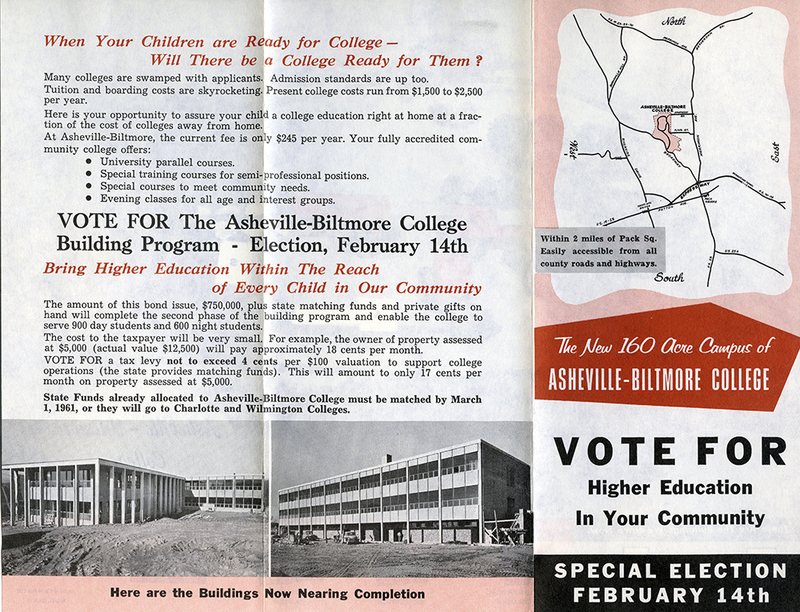 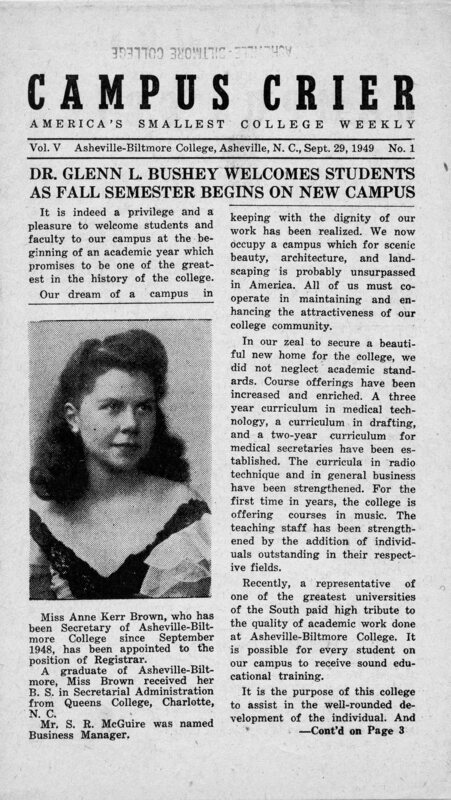 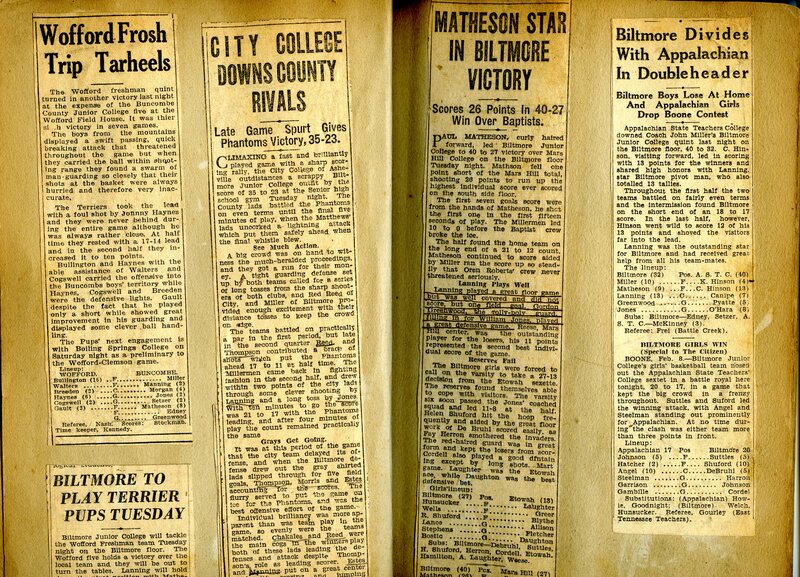 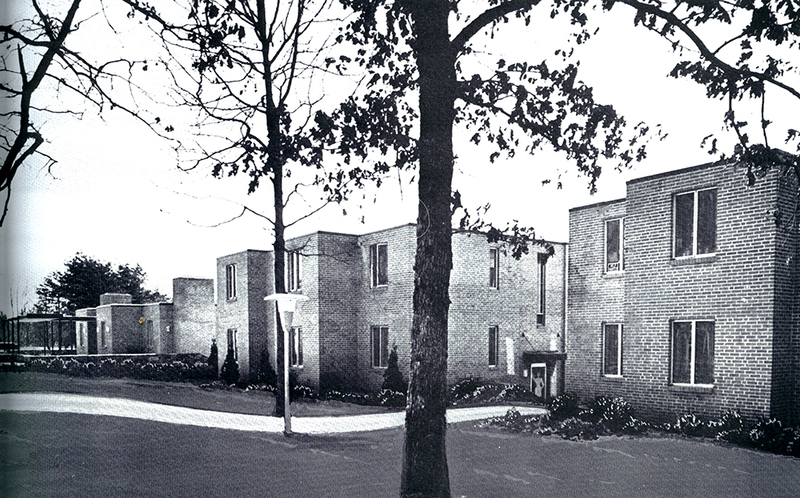 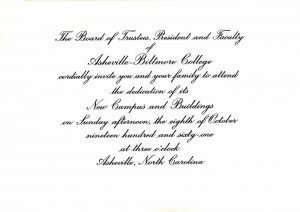 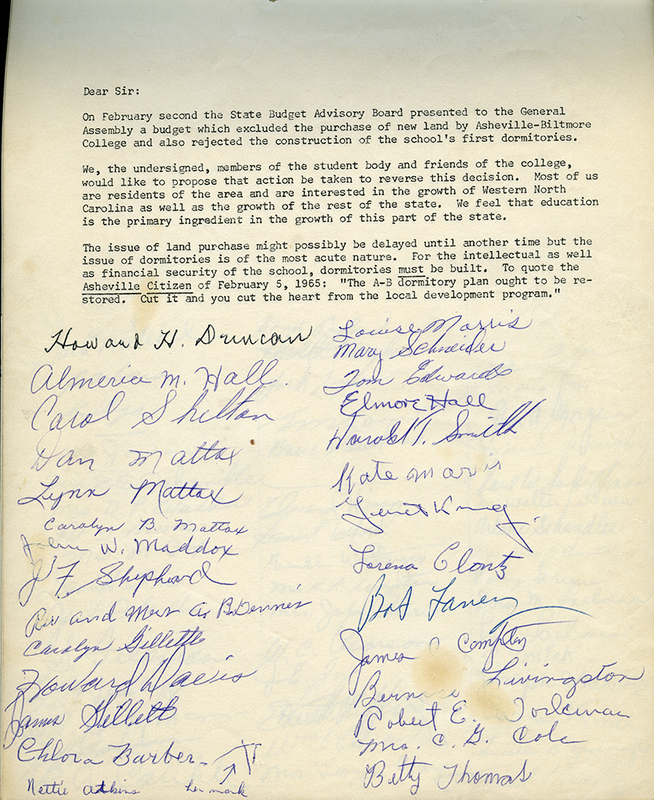 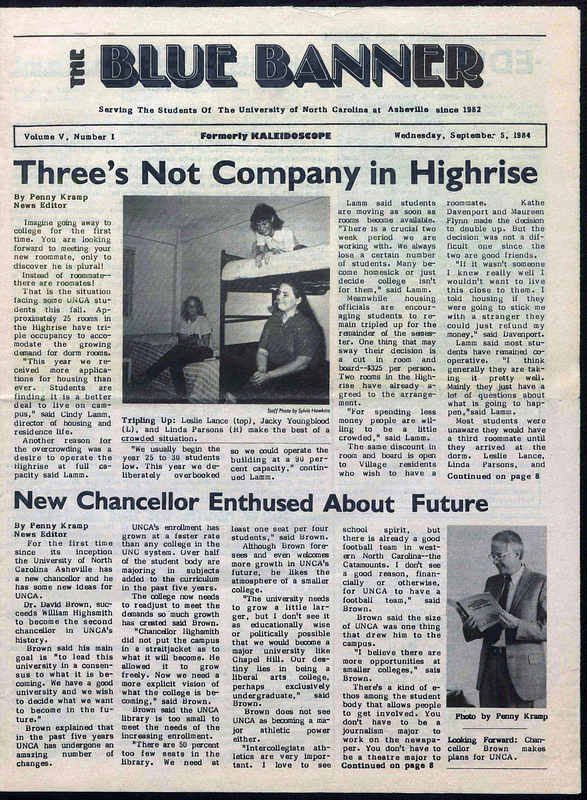 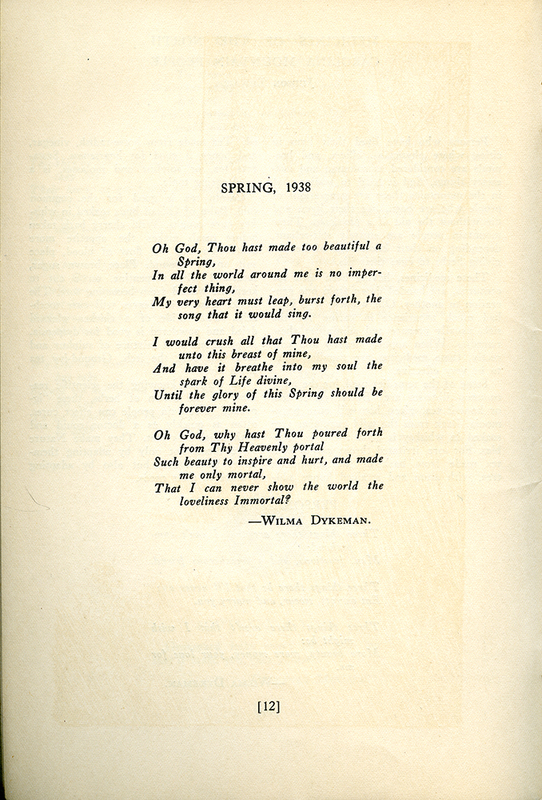 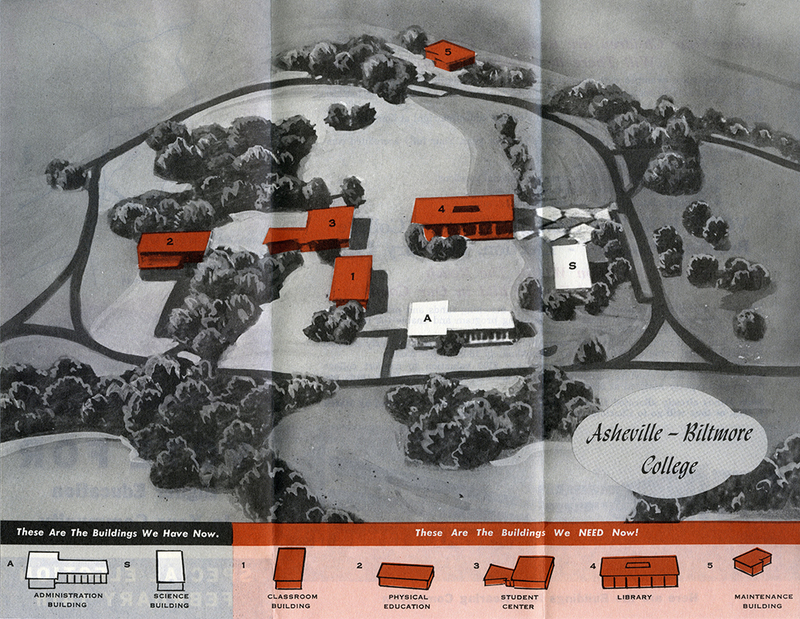 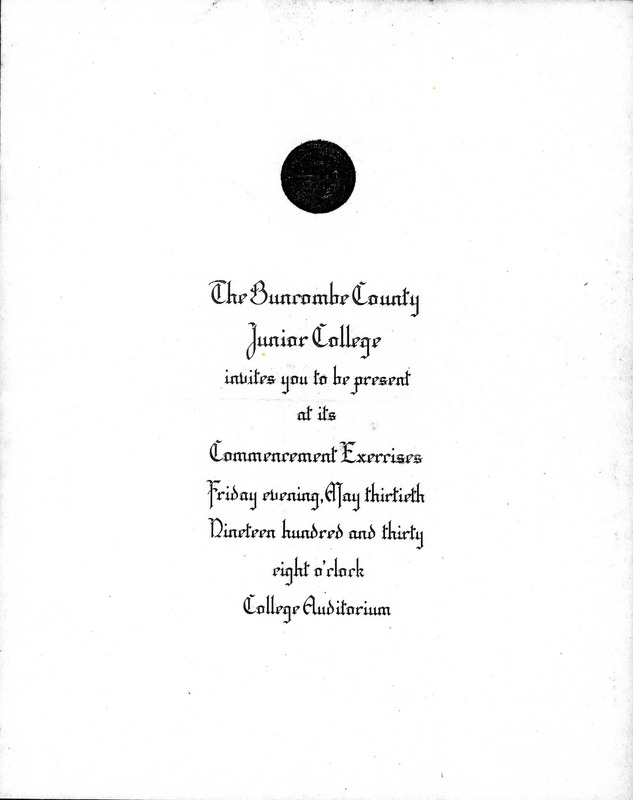 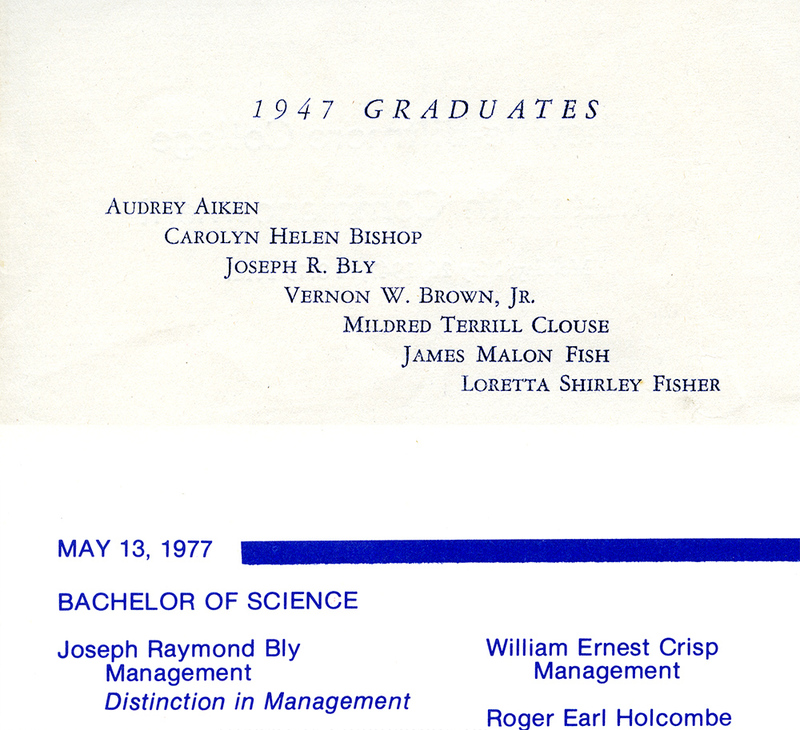 Bluets, the first campus literary magazine, was first published in 1929, just two years after Asheville Biltmore College (UNCA’s predecessor) was founded. 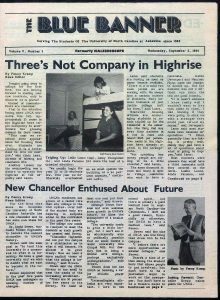 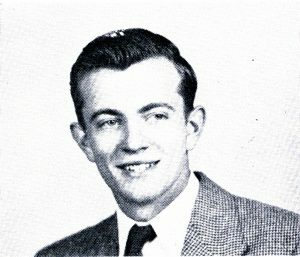 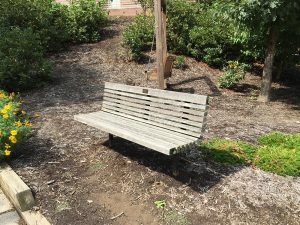 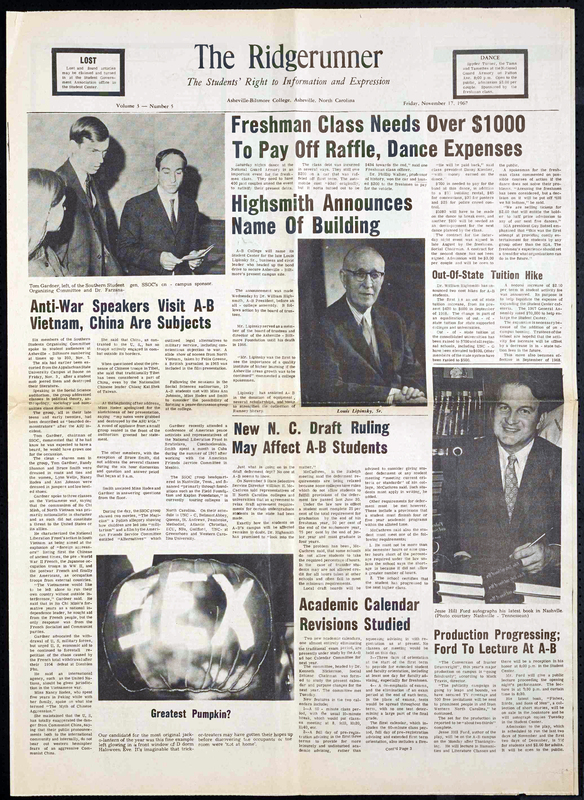 Over the next 90 years the campus literary magazine would go through several name changes and transformations, finally becoming Headwaters in 1997, the name it retains today. 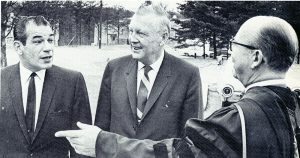 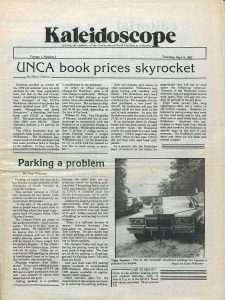 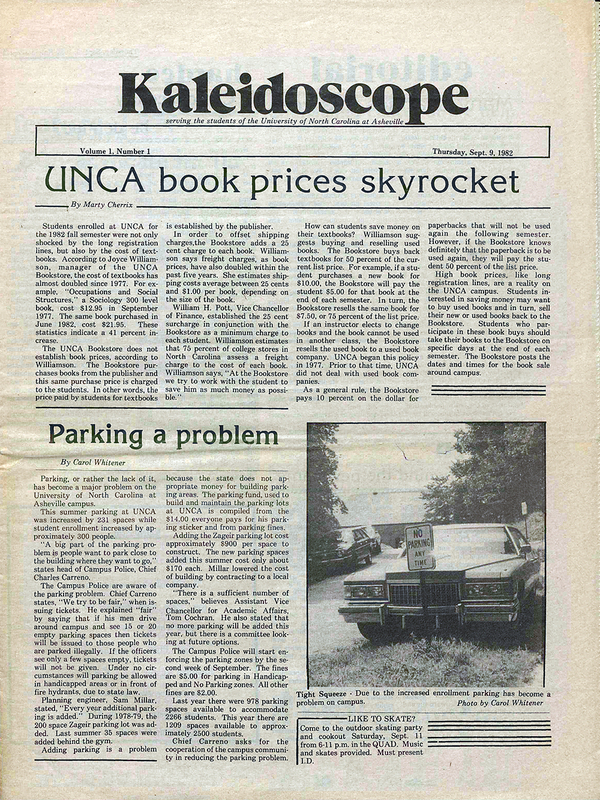 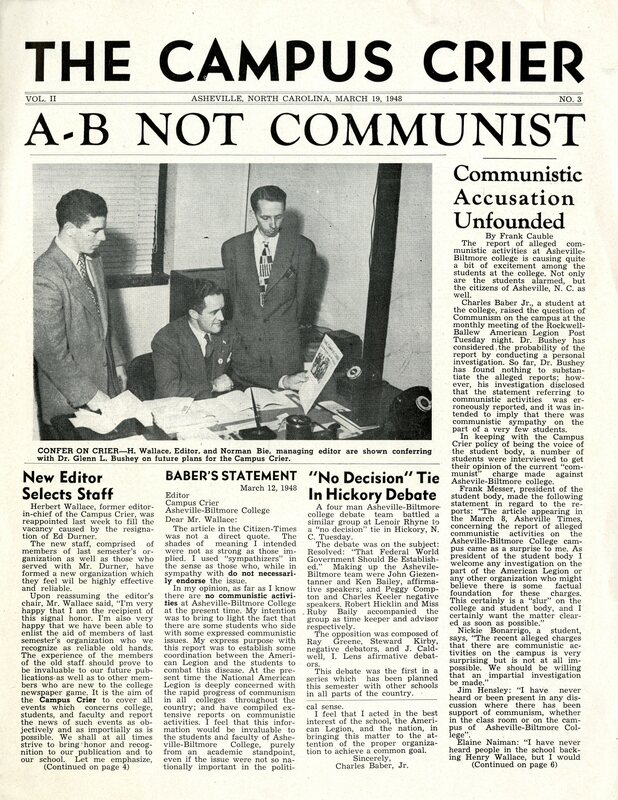 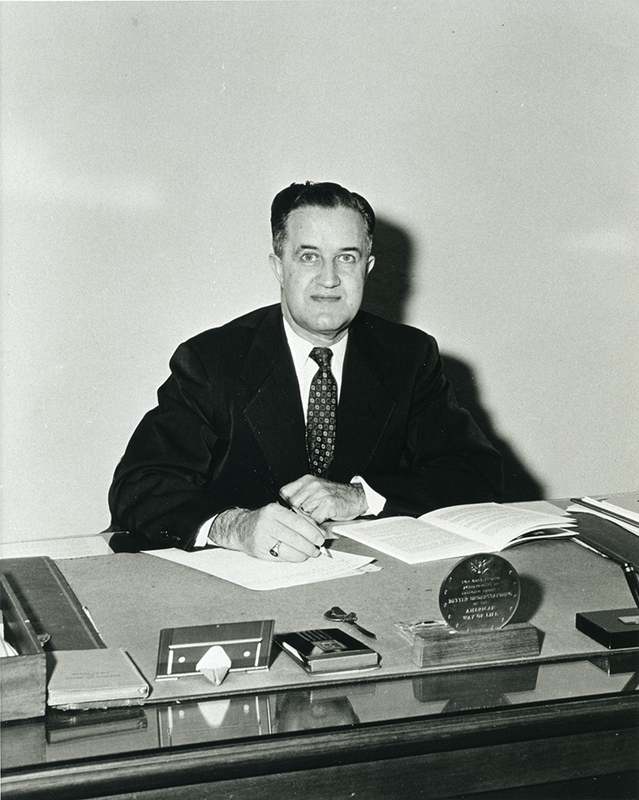 A new exhibit on the history of UNCA’s literary magazine heritage is now in the display cabinets outside of the Special Collections and University Archives reading room on the top floor of Ramsey Library. 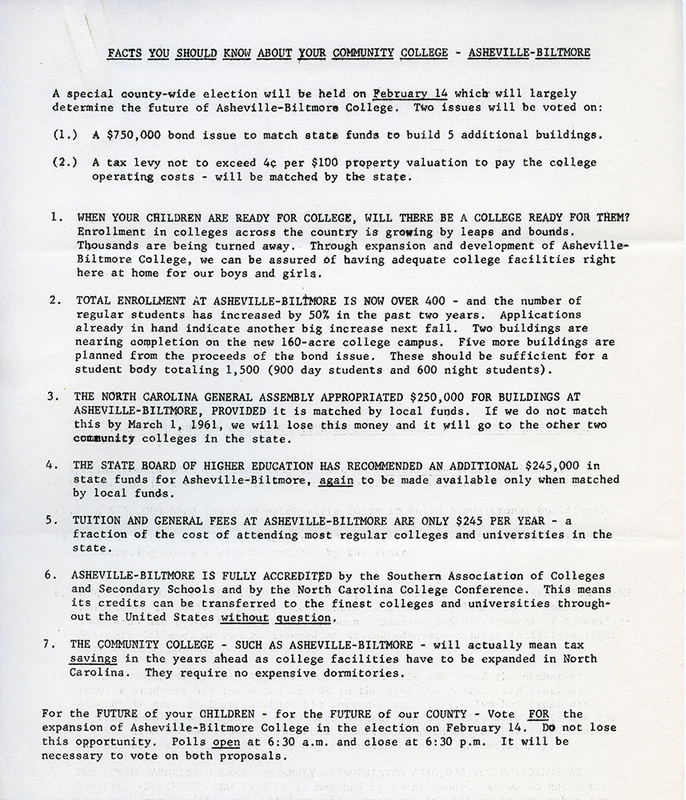 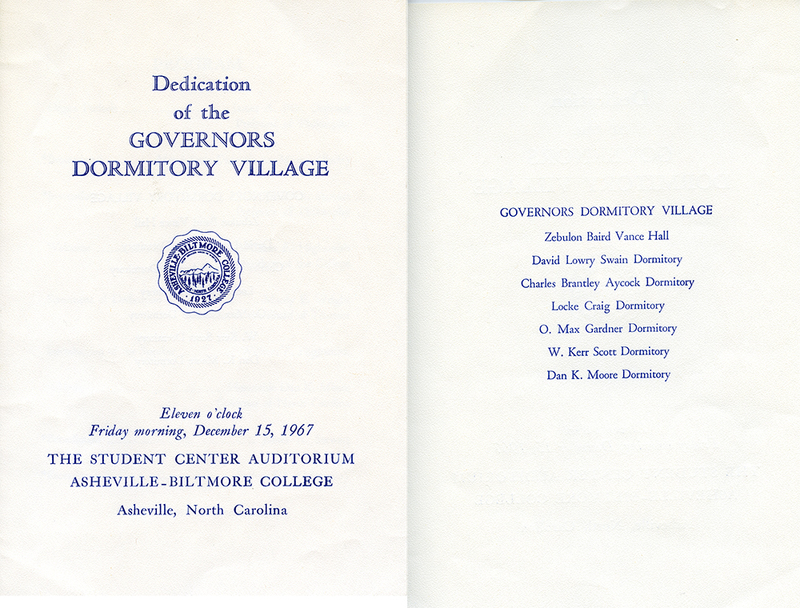 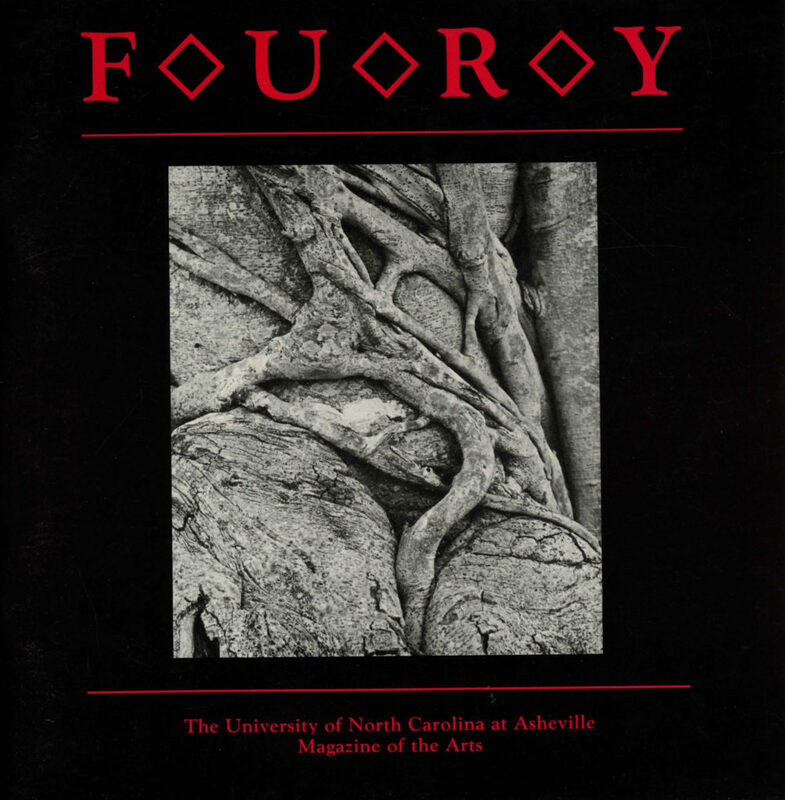 Curated by Headwaters co-editors Morgan Fuller and Matthew Maffei in conjunction with University Archives, the exhibit includes 36 different issues from 90 years’ of UNCA’s literary magazines. 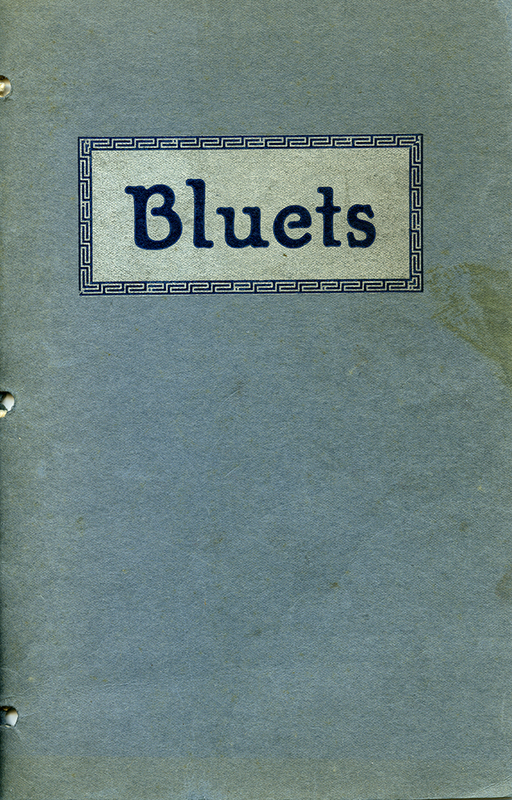 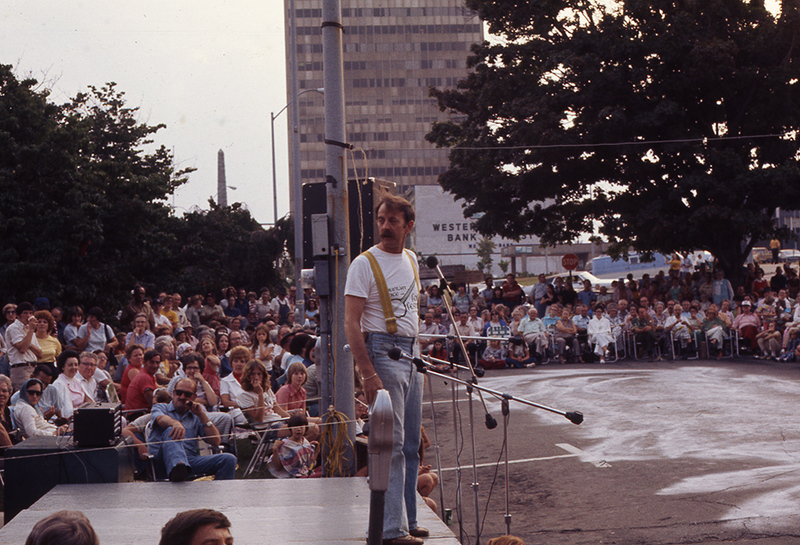 The exhibit documents the name changes our literary magazine has had over the years, including Bluets, Images, Fury, The Rag & Bone Shop, Headwaters, plus a few one-time literary publications. 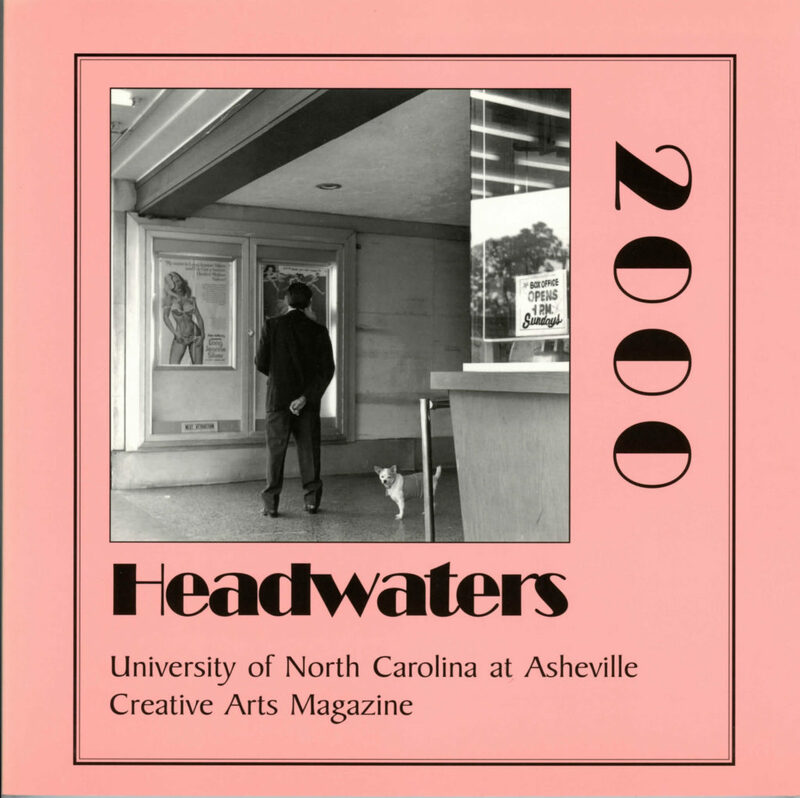 The exhibit also includes free copies of recent issues of Headwaters, so stop by, take in a little UNCA literary history, and pick up a recent copy of Headwaters. 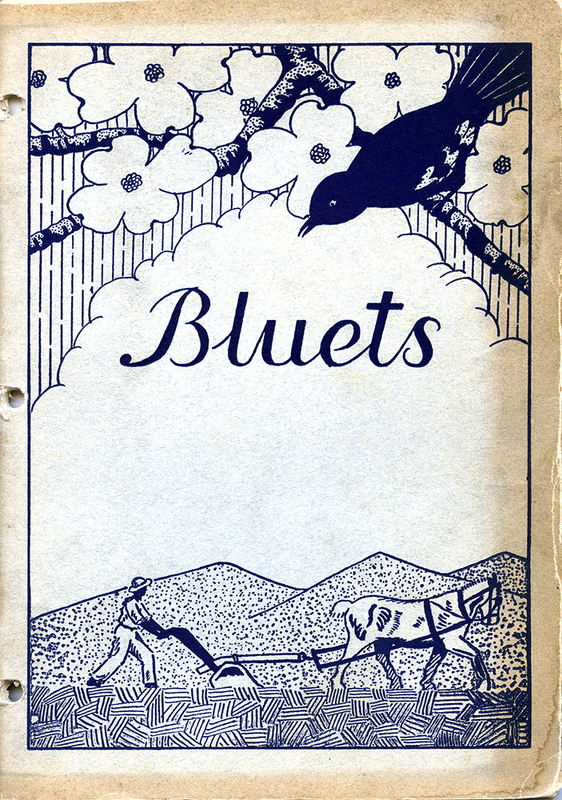 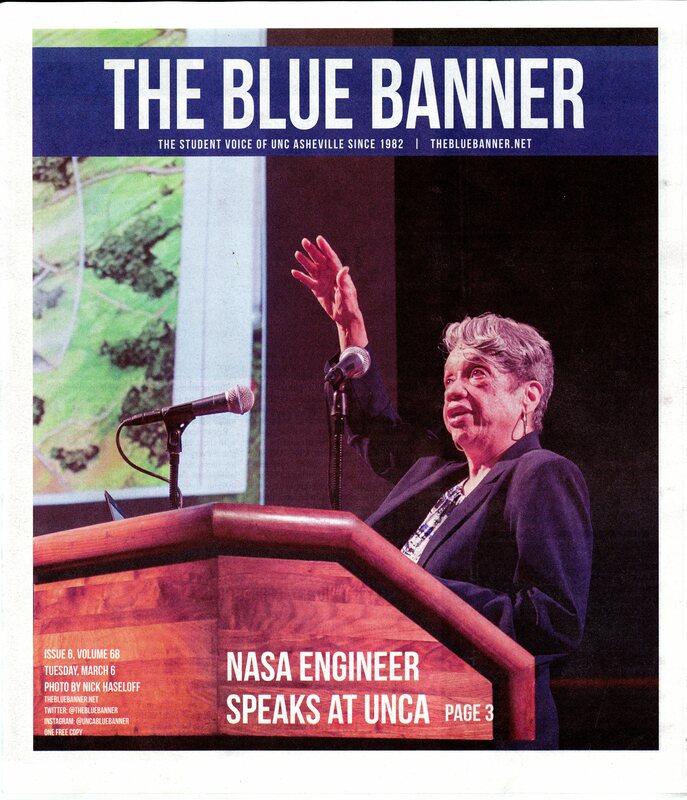 All previous issues of Headwaters, Bluets, and UNCA’s other literary magazines are available to read in Special Collections/University Archives.